We are not just any auto repair shop; we are Elite Automotive Repair. 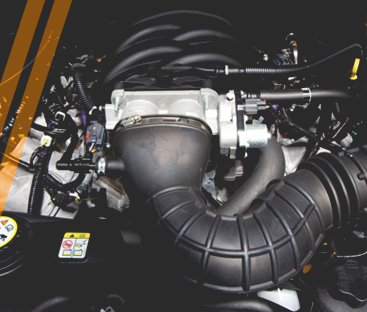 We have the auto mechanics you can count on to listen to your concerns and take care of your vehicle the right way. 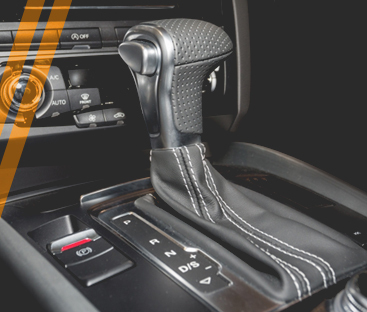 As your local car service provider, we strive for excellence no matter how big or small the job turns out to be, from simple car maintenance to complex transmission repair. Our customers and their vehicles are our number one priority at all times. You can trust that when you come to our shop, you are getting a fair, honest, and reputable service every time. 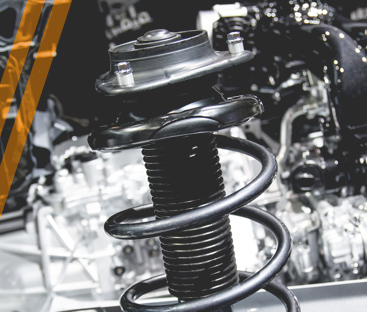 Servicing all makes and models, no matter what you think may be wrong, let our experts help you.